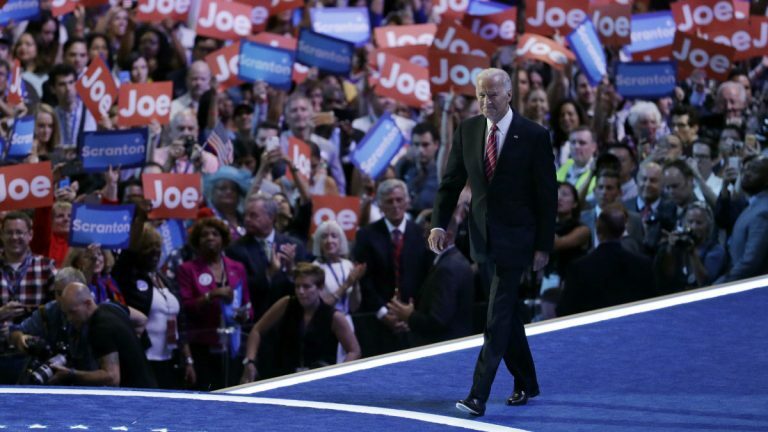 Vice President Joe Biden delivered a rousing speech declaring Donald Trump unfit to be president and bringing the crowd to its feet in support of Hillary Clinton. 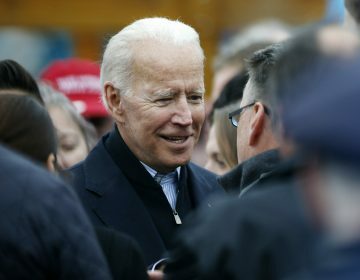 While he did spend time building up Hillary Clinton’s credentials as the Democratic nominee, Biden got the biggest reaction when he went on the offensive against Republican nominee Donald Trump. “He’s trying to tell us he cares about the middle class? 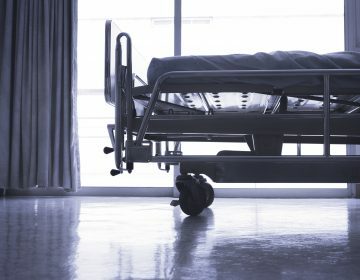 Give me a break. That’s a bunch of malarkey,” Biden said, using the phrase that’s become his trademark. Biden went on to paint Trump as out of touch with the middle class. “He has no clue about what makes America great,” Biden said. He added, “Actually, he has no clue, period.” That was met with delegates chanting “Not a clue” for the next 35 seconds. Biden quieted the crowd to deliver his fiercest blows. “No major party nominee in the history of this nation has ever known less or has been less prepared to deal with our national security,” Biden said. The Vice President delivered a quintessential Biden speech Wednesday night, and it may have been the last major speech of his time in office. Delaware delegates were quick to point out that even after he leaves the VP’s office, we won’t have seen the last of Joe Biden. As he announced Delaware’s votes for Bernie Sanders and Hillary Clinton Tuesday night, Delaware Congressman John Carney proudly declared Biden “our favorite son and our beloved Vice President.” While hoping Tim Kaine will be the next VP, Delaware delegates aren’t ready to let go of Joe Biden just yet.